Introducing science, technology, engineering, and mathematics (STEM) to younger generations has become a key priority for many researchers, educators, and policy makers. Dr Mia Dubosarsky of Worcester Polytechnic Institute (WPI) in Massachusetts, Dr Florencia Anggoro of the College of the Holy Cross (Worcester, MA), Dr Melissa-Sue John of WPI, and colleagues, in partnership with the Worcester Head Start program, have developed an innovative curriculum, Seeds of STEM, aimed at fostering problem-solving skills associated with STEM-related disciplines in preschool children. Continuous advances within the fields of science and technology are increasing the need for skilled workers that can meet the demands of modern society. Researchers, educators, and policy makers worldwide are trying to improve science, technology, engineering, and math (STEM) education, to ensure that future generations are introduced to these fields early on in life and are provided with the skills necessary for them to pursue related studies or careers in the future. Most efforts to improve STEM education in the US have so far been limited to mathematics, science, and sometimes technology, all of which are generally included in the learning curriculum used by primary and secondary school teachers. In addition, engineering education has also received attention, with many US states adopting engineering education standards. Early learning serves as a foundation for children’s future learning, as the first five years of life are extremely important for cognitive and skill development. Past research has found that during these years, children not only acquire language at a rapid rate, they also actively explore their environments and form concepts and theories about the world. These fundamental structures are a basis for later academic learning and for a child’s development of skills, strategies, and more complex constructs. Introducing STEM-related concepts and skills to preschool children can, therefore, enhance their interest towards and engagement in these disciplines, prompting them to broaden their understanding of scientific fields in later years. 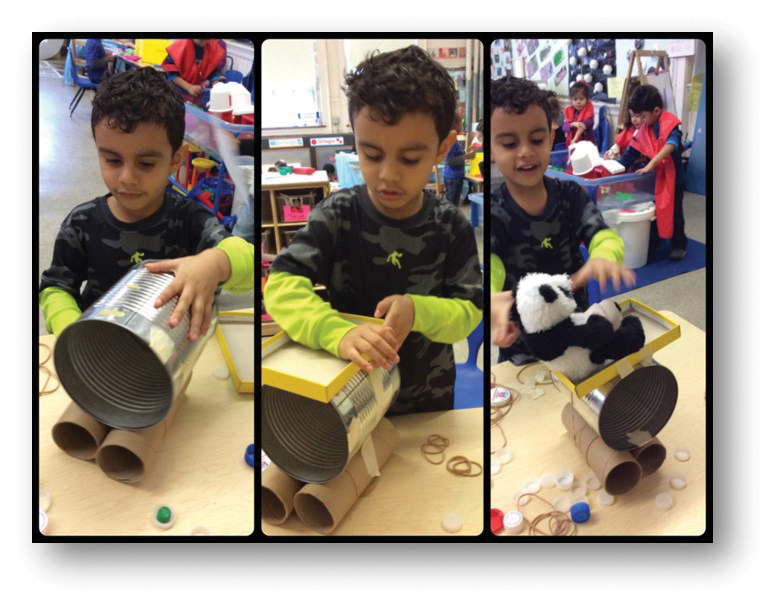 As a result, early childhood educators have been exploring ways to introduce STEM-related topics and skills to preschool children, particularly those associated with engineering. Engineering is a context-based subject that has real-life applications and often connects well with other areas of children’s lives and experiences. While it sometimes overlaps with science, technology, and math, some of the skills used by engineers are unique. Children are sometimes described as ‘born engineers’, as they naturally tend to reason, define problems, build prototypes, and then test them or share them with others. Research has found that when teachers expose children to the engineering design process, children’s motivation and interest in the subject tends to increase. Studies suggest that there are considerable benefits to integrating engineering concepts into the preschool curriculum, as they can enhance children’s problem-solving skills, critical thinking, and scientific knowledge, while also fostering a positive attitude towards the field. Despite evidence highlighting the benefits of early introduction to engineering ideas, instruction related to these topics is still very limited within pre-kindergarten classrooms. One of the reasons for this lack of instruction is that many teachers do not feel confident teaching STEM, partly due to a lack of preparation in these areas, and also due to shortages in early childhood STEM curricula and the resources available to them. A group of researchers at Worcester Polytechnic Institute, in collaboration with the College of the Holy Cross and the Worcester Head Start program, are trying to address these issues by developing innovative and integrated STEM teaching material for preschool children: Seeds of STEM. 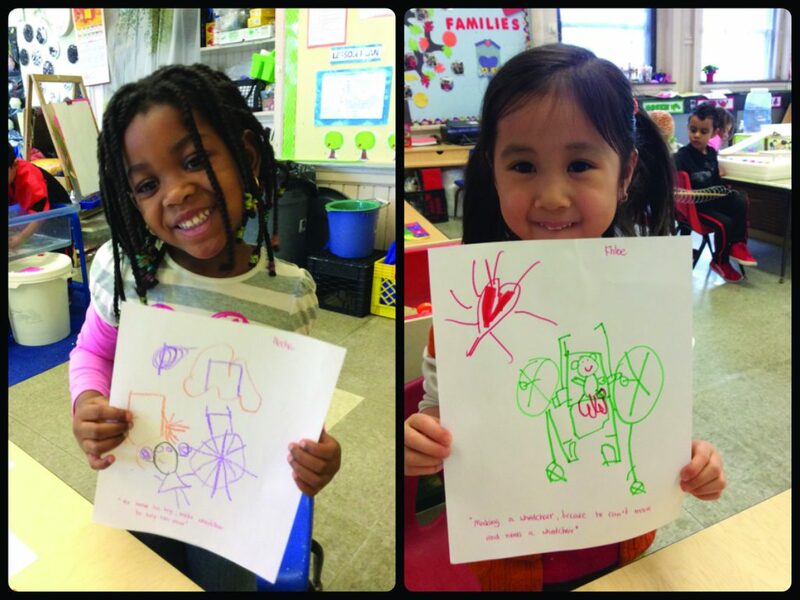 In collaboration with pre-kindergarten teachers from Head Start in Worcester, MA, the research team has created Seeds of STEM, a high-quality STEM curriculum designed to enhance problem solving and critical thinking in preschool children aged three to five years. Seeds of STEM is a three-and-a-half-year project funded by the Institute of Education Sciences (IES) at the US Department of Education, that focuses on developing and testing a STEM-oriented curriculum for children attending pre-kindergarten. The Principal Investigator leading the project is Dr Mia Dubosarsky, current Director of Professional Development at WPI’s STEM Education Center, a hub that provides STEM-related professional training, licensure, and degree programs for educators. 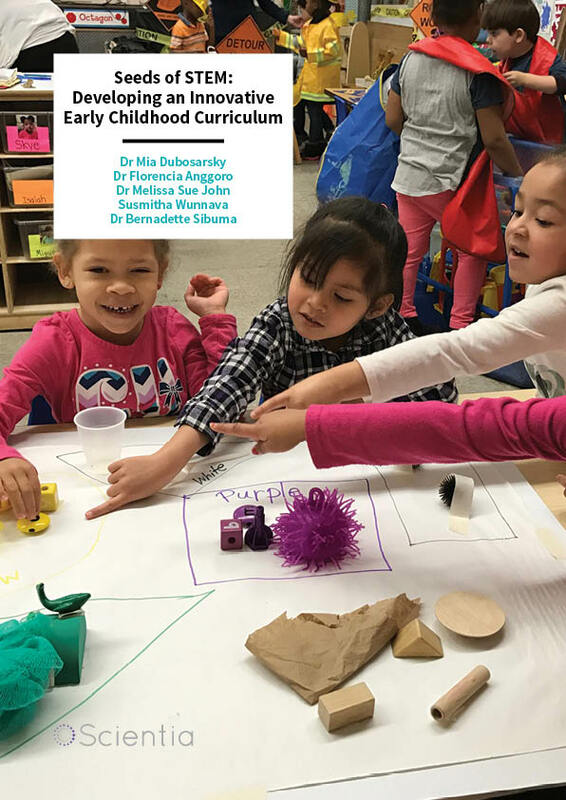 ‘The Seeds of STEM project was funded to answer a critical need – to develop high-quality STEM curricula for preschool classrooms that is authentic and easy to follow by teachers,’ says Dr Dubosarsky. For more than two years, the Seeds of STEM team partnered with teachers from the Worcester Head Start program to develop a set of eight curricular units, aimed at guiding both children and their teachers in problem solving using the engineering design process. Teachers who taught the curriculum in their classrooms were asked to complete a detailed feedback form that was used to improve the units before further testing. This process was then repeated for three groups of teachers. ‘The units were developed through an extensive iterative process – the team of researchers and teachers created the unit draft, which was then tested by the teachers in their classrooms. The process repeated itself two more times, with each group of teachers testing and providing feedback on an improved version of the curriculum,’ explains Dr Dubosarsky. During the development process, the team of researchers also carried out professional development workshops for all Worcester Head Start teachers that focused on the engineering design process and diversity in STEM. The different units of the Seeds of STEM curriculum are all built around the engineering design process, a set of steps that engineers follow when solving a given problem. The engineering design process generally consists of the following steps: defining the problem and criteria for a successful solution, brainstorming, selecting a solution that meets the criteria, testing and improving this solution, and communicating the end result to others. An imaginary character, Problem Panda, presents children with a different problem for every unit of the curriculum, asking them to engage in the process of understanding the problem, brainstorming ideas, selecting and creating a possible solution, revising the solution, and sharing it with others. The units are carefully designed in a way that teaches children to solve problems, while also addressing key scientific concepts aligned with standards for preschool science. 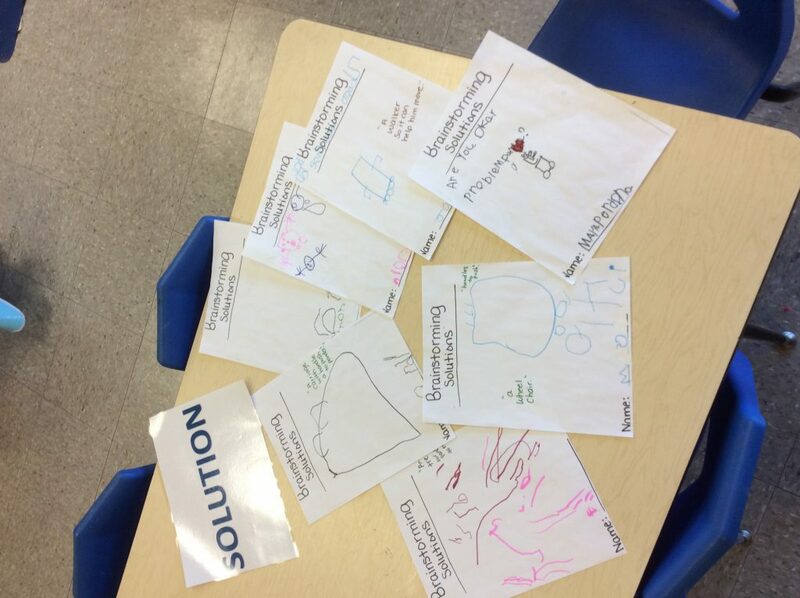 These concepts include topics such as natural habitats, the five senses, forces and motion, light and shadow, and more. For instance, in Unit Two, Problem Panda asks children to devise solutions to recover a ring that has been frozen inside an ice cube, asking children to apply concepts related to ice, water, solids and liquids for solving the problem. The units are presented in a developmentally appropriate way that allows children to learn the problem-solving skills through experimentation, movement, and literacy. The first part of each unit engages children in experiences related to the science concepts, for example, stories about solids and liquids, melting and freezing experiments, going on a liquid/solid hunt, as well as singing and dancing. The second part of each unit brings Problem Panda, asking the children for help in solving a problem related to the science concepts they have just unpacked. Teachers guide the children in brainstorming ideas to tackle the problems posed to them, emphasising that there are multiple solutions to every problem. Children are also asked to define the criteria for successful solutions – such as melting the ice fast and not breaking the ring – and then they sort the solutions as either testable or non-testable in a classroom setting. 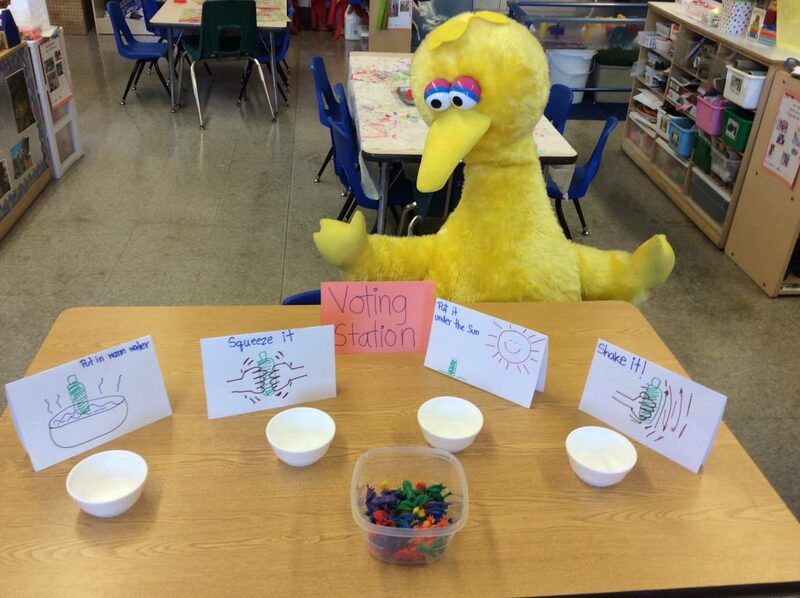 Finally, the children vote to identify the solution they would like to test first. The Seeds of STEM curriculum was devised with two main student outcomes in mind. Firstly, children participating in the activities should demonstrate an improved ability to use problem-solving vocabulary. Secondly, their ability to carry out every step of the engineering design process and apply it to everyday problems should also improve. During the third year of the project, the curriculum was pilot-tested in 16 classrooms at five preschool centres in central Massachusetts, as part of an experimental study evaluating the curriculum’s outcomes. Eight of these classrooms were taught the full Seeds of STEM curriculum, while the other eight were used as a comparison group to determine whether the main goals of the project have been met. Teachers from the intervention classrooms took part in three professional development sessions that provided useful background information about the engineering design process and explained how to teach problem-solving to young children. The teachers of the comparison classrooms were asked to stick to their usual curriculum, teaching only the last unit of the Seeds of STEM curriculum, which was used as an authentic performance assessment, gauging differences between children from both groups. All teachers participating in the pilot study were asked to complete questionnaires assessing their prior knowledge regarding STEM and problem-solving, as well as their self-efficacy in teaching STEM-related topics to young children. The teachers were asked to comment monthly on children’s learning, vocabulary, and the ability to apply the engineering design process steps throughout the day. The final unit of the curriculum, which serves as a summative assessment, also helps determine whether the children have mastered the main Seeds of STEM learning outcomes. At the end of the pilot study, video recordings and questionnaires will be analysed to determine whether the main outcomes of the Seeds of STEM project have been met. The research team expects to observe changes in both teachers and students in the eight intervention classrooms. ‘We expect to see an increase in teachers’ self-efficacy, with regard to teaching STEM in preschool, as well as in content knowledge and pedagogy about teaching STEM to young children.’ explains Dr Dubosarsky. As we approach a future marked by huge scientific and technological innovation, introducing children to STEM-related skills is of vital importance in order to start building the foundations that will help them to succeed in their future academic and professional endeavours. In our evolving society, education could play a substantial role in encouraging new generations to approach STEM-related fields, preparing them to meet the demands of what is expected to be a science and technology-fuelled future. Engineering-related skills have so far been largely excluded from early education. Yet researchers, educators, and policy makers, are now recognising that fostering these skills could aid children’s academic and character development. The Seeds of STEM curriculum is an innovative and engaging way of introducing STEM-related concepts to young children, while helping them to develop valuable problem-solving skills from their early years of life. The project, funded by the Institute of Education Sciences (grant # R305A150571), should come to an end in 2019, but the researchers plan to further develop and test their curriculum in other US classrooms. Meanwhile, they also plan to carry out follow-up studies on children who were first exposed to the curriculum, to assess its long-term effects on their academic success. In the future, the Seeds of STEM curriculum and professional development workshops may be made available to all preschool teachers, with some of the teachers who helped develop and test the curriculum coaching new educators who wish to introduce the learning material into their classrooms. Dr Dubosarsky is the Director of Professional Development at WPI’s STEM Education Center. She has a BA in Biology from Israel’s Institute of Technology and a PhD in Curriculum and Instruction (Science Education) from the University of Minnesota. 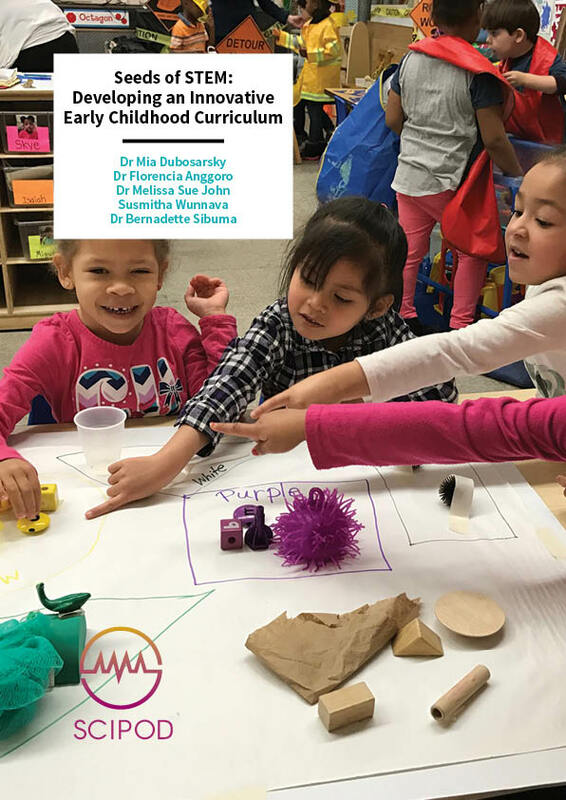 Dr Dubosarsky has been a STEM educator for more than 20 years and has conducted research in the areas of language development, STEM education, teacher professional development, culturally responsive curriculum development, and STEM in early childhood. Dr Anggoro is an Associate Professor of Psychology at the College of the Holy Cross, in Worcester, Massachusetts. She attained a BA in Psychology from the University of Wisconsin-Madison, as well as an MA and PhD in Cognitive Psychology from Northwestern University. Dr Anggoro has carried out extensive research related to language and conceptual development; science learning; spatial and relational thinking; and culture and cognition. Dr John is a Research Associate at the WPI’s STEM Education Center. 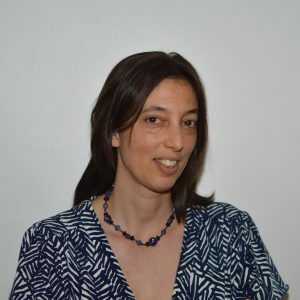 She has a BA in Psychology from City University in New York, as well as an MA and PhD in Social Psychology from the University of Connecticut. Dr John has substantial teaching experience and has carried out research into academic achievement of ethnic minorities, immigration and intergroup behaviour. 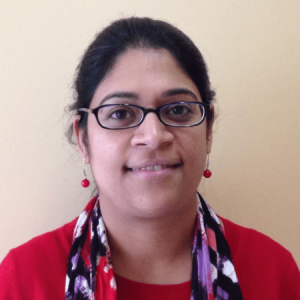 Susmitha Wunnava is currently completing a PhD in Data Science at WPI. 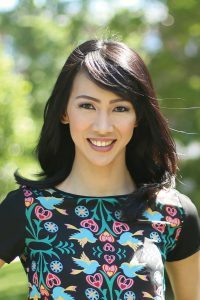 She has a wide academic background in areas related to computer science, analytics, mathematics and software engineering. 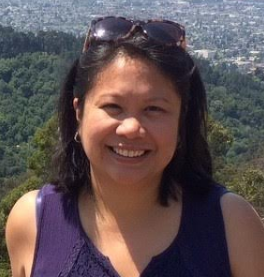 Her research interests include data-mining, text-mining, machine learning, and STEM education. Dr Sibuma is a Research Scientist in STEM Education at WPI. 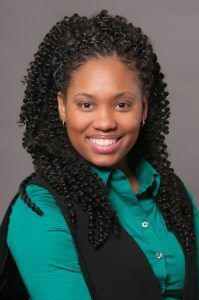 She completed a BSc in Educational Psychology from Cornell University, as well as an MA and EdD in Instructional Technology and Media from Teachers College, Columbia University. Dr Sibuma has carried out extensive research and evaluation exploring learning in technology-based environments and in STEM education both in and out of school. The research team would like to thank its partners in curriculum development, Amy Herman, Colleen Bostwick, Christine Grudoff, Elizabeth Rogers Wright, Kathleen Kraemer, and Suchira Channoi, who helped create Seeds of STEM and were the first to test each unit in their classroom. The research team is also indebted to its Advisory Board members for their feedback and guidance: Dr Martha Cyr, Dr Sarah Michaels, Dr Jeanine Skorinko, Dr Carlene Sherbourne, Dr Greg Mullaney, Dr Jody Figuerido, and Mr Bill Wolfson. The team thanks all its current and past research assistants.